The Mill is proud to be partnering with Sizzerat their new temporary space which is playing host to a series of exciting and innovative pop ups at Wir Sind Die Holländer, Berlin. Over the next two days, The Mill will be showcasing their latest emerging tech projects through a Mill: EXPERIENCE On the Road set up, giving attendees the opportunity to trial the award winning VR piece ‘The Guardian ‘6x9’, alongside Reeps One ‘Does Not Exist’ and a recent 360 driving experience created in collaboration with Top Gear. 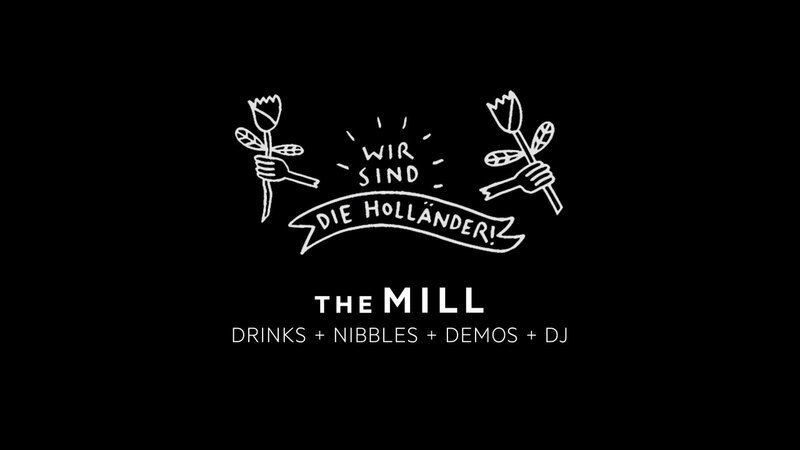 The Mill will also be hosting a drinks event this evening featuring further demos beside a full DJ set. The drinks event will start from 6pm, in the same space as the daytime pop ups and is open to all. To hear more about the pop up or to attend this evening’s drinks event, contact The Mill team on rsvp@themill.com.